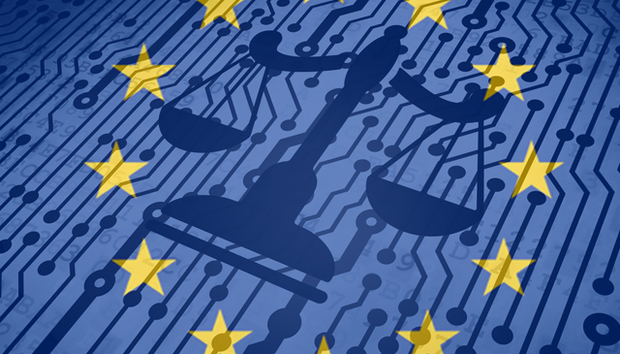 The European Union’s General Data Protection Regulation (GDPR) comes into effect on May 25th after a two year transition period. With not long to go, and despite companies having a clearer understanding of the policy and its specifics, employees are still concerned about their company’s own ability to comply, and the hefty fines non-compliance could bring. So today, with the GDPR’s implementation just around the corner, here’s everything you need to know. It’s about data privacy, not data security. While data security is increasingly important in today’s environment, GDPR is focused more on a company’s ability to keep peoples data private. This pocket guide aims to provide readers with a better understanding of GDPR to allow companies around the world to remain compliant and continue to drive business success. Questions being asked a year ago are still relevant now. Contrasting confidence levels are a concern for many. The GDPR may be European legislation, but it will deeply impact the business operations of companies worldwide. Who will GDPR hit the hardest? 25 experts weigh-in on what GDPR might mean in practice. Solutions to the GDPR ‘problem’ may not be as simple as you’ve been told. Smart Cities could have to move on from their traditional ‘open data’ source to keep in line. Workers are just as important as technology when it comes to GDPR. Eduard Meelhuysen of Bitglass provides three GDPR cloud tips for businesses. Yeah, you should definitely worry about compliance, but it’s also fine to relax a little too.